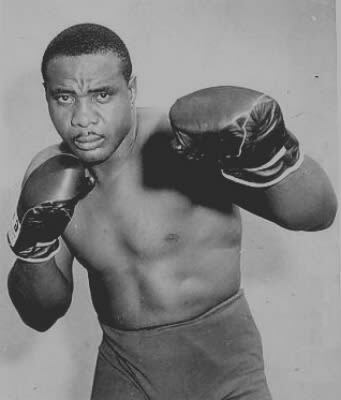 To take a page out of Cudi's book, "Sonny" Liston was wild'n cuz he was young during his childhood. So much so that by the time Liston turned 20 he'd been convicted of armed robbery and sentenced to 5 years in prison. While in the slammer, Sonny learned how to box, and from all people, a Catholic priest. After getting out, he pursued a career in boxing and, as they say, the rest is history...until he faced Ali, of course.